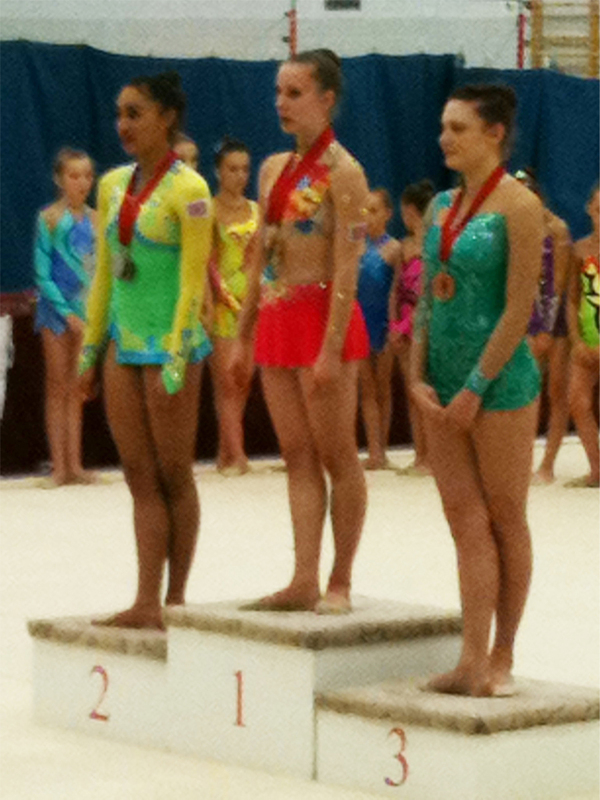 On the weekend of sunday 12th June the English Rhythmic Gymnastics Championships took place at the GMAC, Birmingham for the 2nd year. 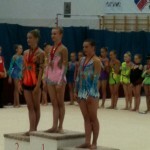 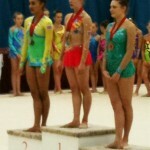 The City of Birmingham entered two gymnasts Mimi Cesar and Catherine McNicoll both successful in their Senior and Junior categories respectively. 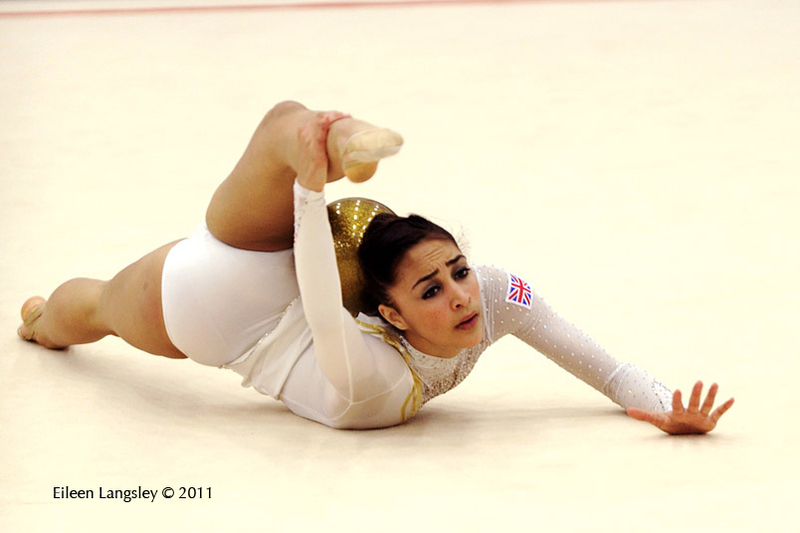 Mimi gained the title of Senior English Silver Medalist also gaining four individual apparatus silver medals for Clubs, Ribbon, Ball & Hoop. 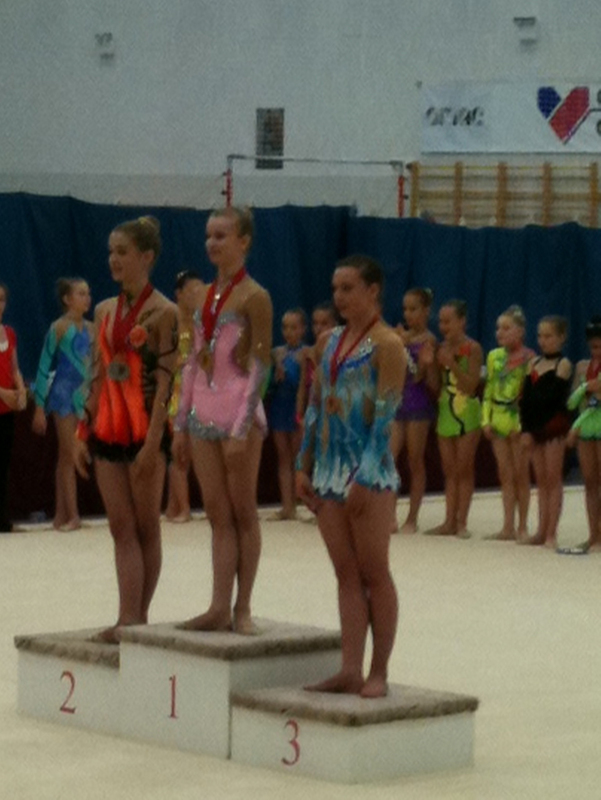 Catherine was successful in her junior category gaining two individual apparatus bronze medals for her Ball and Ribbon routines.